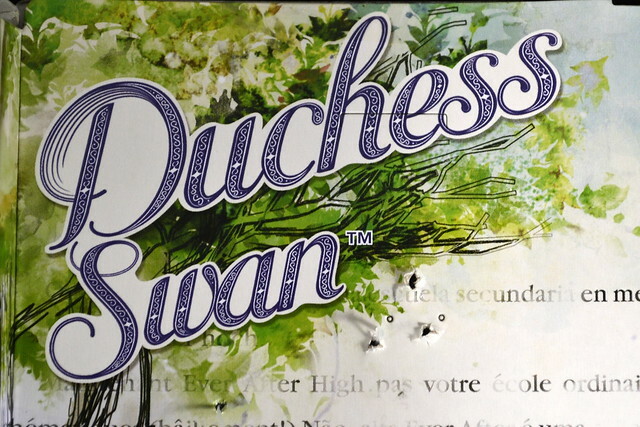 Thanks to the AMAZING people at Toot’s Toys, Duchess Swan arrived safely today. Seriously, I LOVE doing business with these guys! 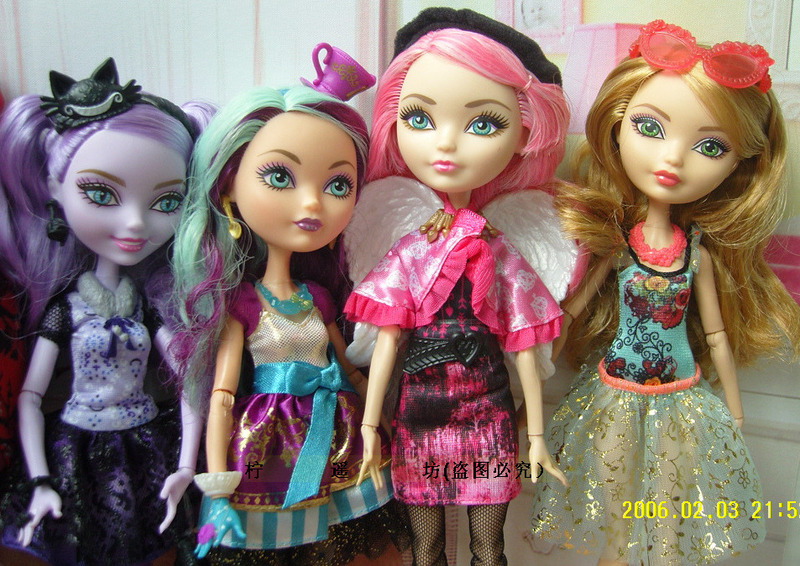 Duchess Swan and Lizzie Hearts are roommates at Ever After High. 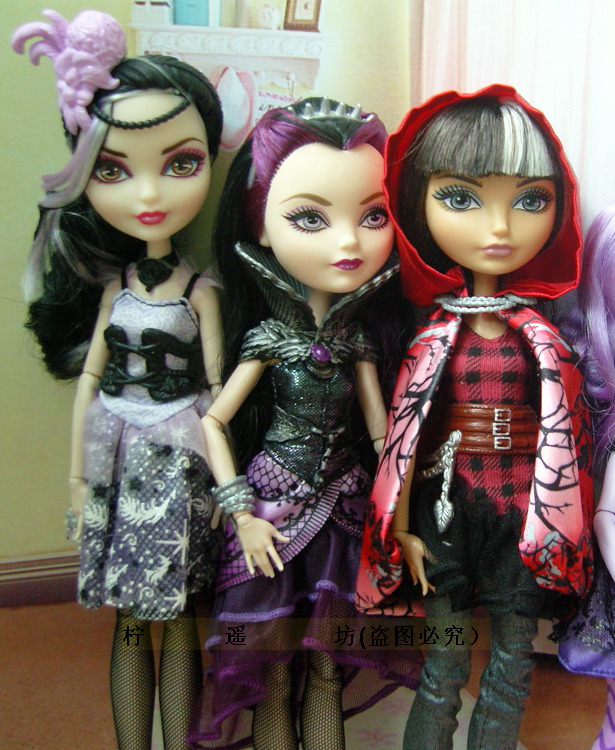 While their personalities are very different, they bond over not quite fitting in with the other Royals. Lizzie, however, has one thing that Duchess doesn’t: a happily-ever-after at the end of her story. While Lizzie and the other princesses train for the day when they will rule their kingdoms, Duchess is torn between her role as the perfect, dutiful princess and her rebellious ambition to be a queen. When both girls are selected to attend General Villainy class, Duchess sees an opportunity to be a rebel while following the rules. But can she play a prank on her roomie to ace the class? 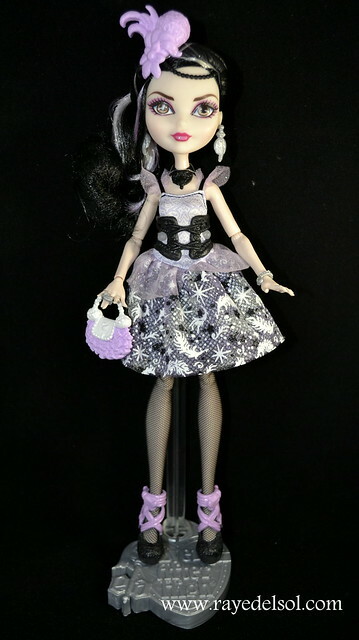 Find out if Duchess’ desire to change her destiny will make her Ever After High’s Next Top Villain! Don’t miss the companion Destiny Do-Over Diary, General Villainy, for interactive fun! The book hasn’t been listed on Amazon, yet, but is the ISBN it should be easy to find once it does. I’m excited to see the storyline continuing after Shannon Hale is done. Hale only signed up for the first three books, the next series was a question.